Courtesy of HAPPY HOME REAL ESTATE LLC. Elegant single family home with Heated Pool and Spa in the Gated Sandhill Trace subdivision of Hunters Creek. This 4 bedroom (plus an office/den) 2.5 bath home sits on a unique pie shaped lot with amazing views of Hunter’s Creek Golf Club. The extended curved driveway offers ample parking, and the backyard offers a swinging hammock and horseshoe pits to wind down and relax. The home has a open airy floorplan and was renovated in 2014 with new laminate flooring and carpet, baseboards, fixtures, and interior paint. A brand new architectural shingle roof was installed December 2014, and the exterior was repainted December 2017. The kitchen features 42 inch cabinets, solid surface countertops, and stainless steel wall mounted oven and microwave, island cooktop with external vent, dishwasher, and side by side refrigerator. The kitchen opens to the family room and has views of the pool and golf course. Along with the washer & dryer, whole house water filter, and all of the kitchen appliances, a 1 year home warranty is included. The office/den and master bedroom are located on the first floor with the master having direct access to the back patio/pool. The master features double closets and an en suite master bath with double vanity, garden tub, and a separate walk in shower with dual shower heads. A unique double entrance staircase leads to the remaining three bedrooms and an open loft/second family room on the second level. The home is clean and is ready for a new family, make your appointment to see it today! Please, send me more information on this property: MLS# S5012697 – $469,900 – 2815 Crane Trace Cir, Orlando, FL 32837. 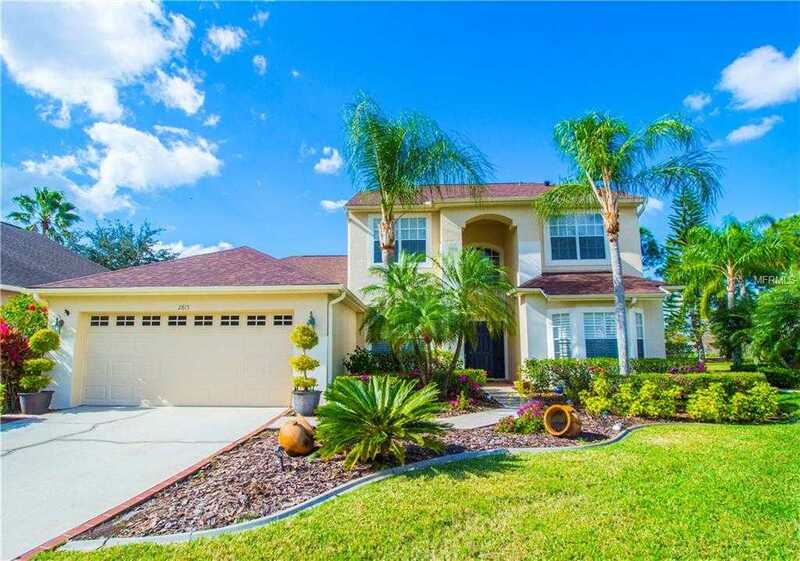 I would like to schedule a showing appointment for this property: MLS# S5012697 – $469,900 – 2815 Crane Trace Cir, Orlando, FL 32837.